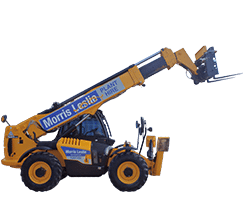 Our modern and extensive fleet includes more than 2000 telehandlers, 1200 excavators, 850 dumpers and 450 rollers. 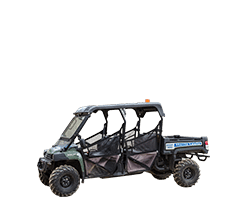 This is complemented by our new Access range and Event Hire equipment such as John Deere Gators. 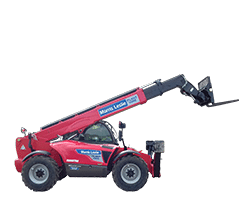 Our compact telehandlers range from the small but robust 4m Manitou up to 9m JCB, providing great reach in restricted areas. 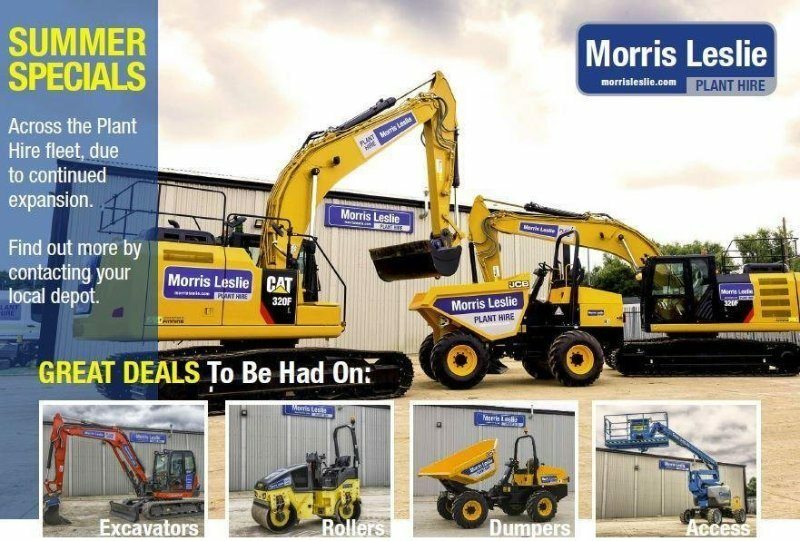 Great all-rounders, our 10 to 14m range include the housebuilders’ favourites the JCB and Manitou 14m telehandlers. 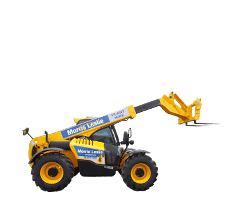 Offering incredible reach our 17m JCB, 18m Manitou and massive 20m JCB provide superb reach and performance. 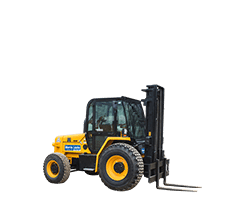 Our Forklift range is ideal for warehouses, logistics and events management. 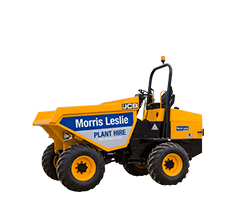 The range includes the highly efficient JCB 926. 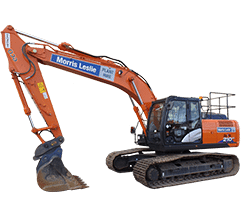 Our micro to crawler excavators are from leading manufacturers CAT, Hitachi, Kubota and Volvo and are all under 2 years old. 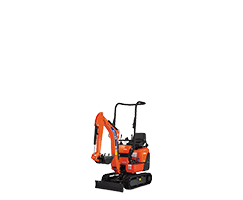 Our 0.75T to 3T excavators for hire can be used in the smallest of spaces and provide superb power and performance. 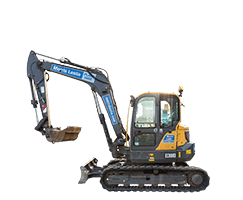 Our modern and reliable midi diggers come from leading manufacturers Kubota, CAT, Volvo and Case. 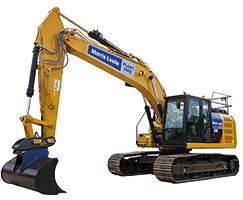 Our modern 13T and 21T excavators are all from the biggest, strongest and most reliable names in the industry. 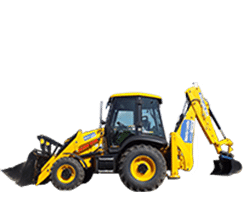 We only hire the best backhoe loaders in the industry, the JCB 3CX which has class-leading efficiency and low running costs. 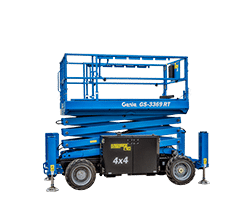 Our 150 strong fleet of modern Genie access platforms offers you exceptional performance, safety and reliability. 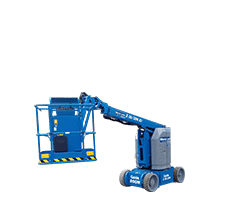 Our modern Genie Articulating Booms offer quiet, emission-free operation in the most sensitive work environments. 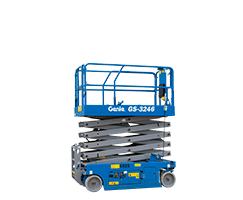 Our Scissor Lifts are the perfect solution for increasing worksite productivity and are ideal for manoeuvring in tight spaces. 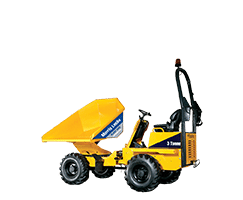 Our swivel dumpers range from 3T to 9T and are from leading manufacturers, JCB and Thwaites. 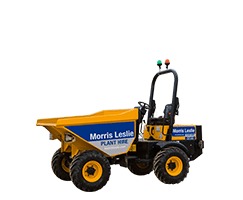 Our leading range of Hi-Tip and forward dumpers for hire. Modern Bomag and Hamm rollers that improve your operator’s comfort and productivity. 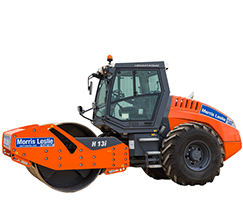 From pedestrian to vibrating rollers and up to 13T compactors. 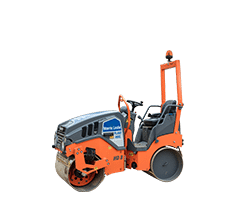 Our Pedestrian rollers are perfect for highway repair, footpaths, cycle lanes, playgrounds and landscaping environments. 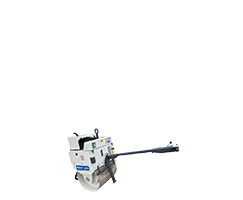 Our modern and reliable 80 to 140cm tandem vibrating rollers are all from leading manufacturers Bomag and Hamm. 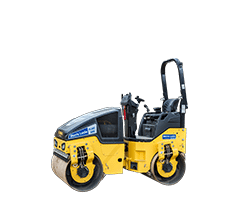 Our large 13T self propelled rollers from Bomag and Hamm can tackle the toughest jobs and applications. Our articulating booms assist the set up of events and festivals across the UK ranging from 35 to 65 feet reach. 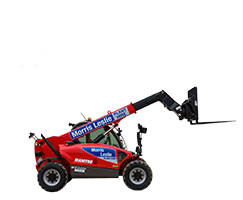 Our 6m, 14 and 17m telehandlers can all be fitted out with grass friendly tyres making them ideal for festivals and events. Our JCB 926 and Ausa forklifts for hire are great for assisting the set-up of events. 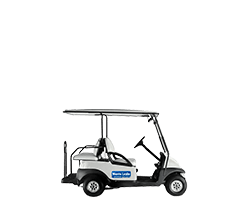 Our large fleet of Clubcar golf buggies for hire are perfect for transporting event staff, dignitaries and festival goers. 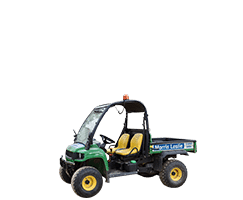 We provide utility vehicles across the UK from our national depot network and have the largest fleet of John Deere Gators for hire in Europe.